A home budget is bound to bring the members close together. This is because money issues are known to cause most disagreements at homes. When you cover the money issues using a Budget Templates, then it becomes easier to deal with the others things. 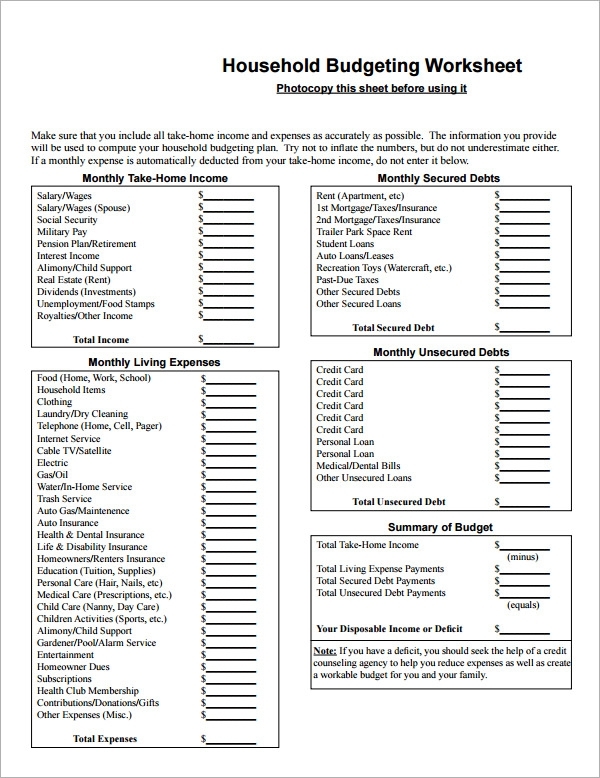 A home budget calculator is crucial. It gives the general overview of how the home is planned. A well structured home should have a home budget software and home budget app that is able to project the expected expenses. The expenses that are important include; food, shelter, clothing, medical care, education, recurrent bills like water and electricity and recreation. 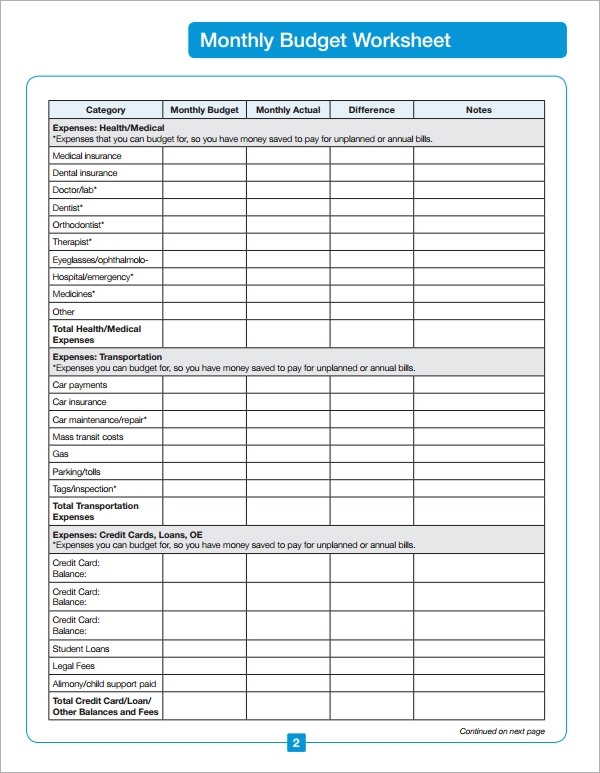 This is a home budget template that has a neat and an organized look. The template theme is very simple and can be changed as required. 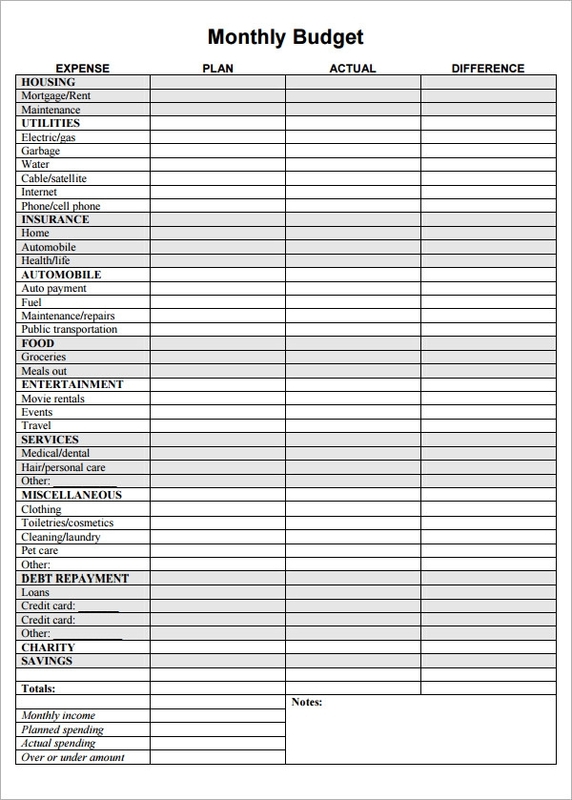 The template has been provided with a neat and tidy grid pattern or a table format. This is a theme that can be downloaded from the web pages with ease and speed. The user can be much benefitted by the responsive features of this template. The theme is provided with an artistic and soothing background. Use this theme today and employ it to control and also organize the heads under which you happen to be spending every month. This is in fact can be become your best tool for saving at the end of the month. Download this theme today to create some of the most effective documents. This is a theme that can be changed and edited with a lot of ease and simplicity. The theme can hold a lot of information. 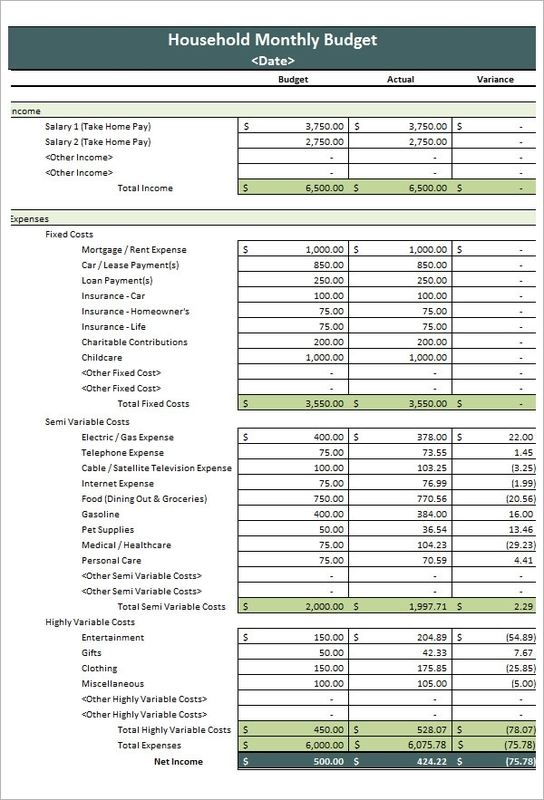 What are These Home Budget Templates? 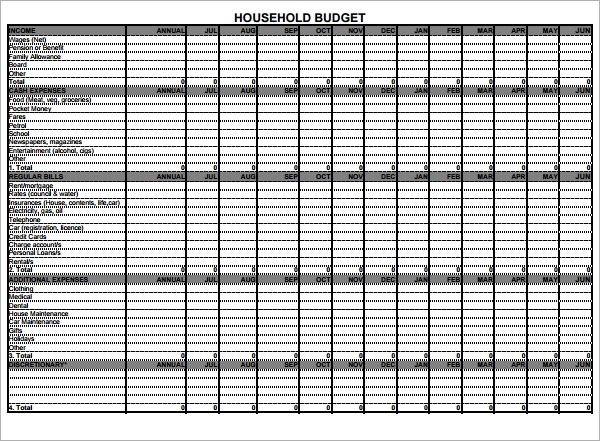 Who Can Use These Home Budget Templates? The templates are super professional in their designs. Everything and even the smallest details are mentioned clearly. This can help the user to maintain a very specific and detailed budget documents. Since the structure of the templates are very simple hence anybody can use the. Hence it is easy for the homemakers and also the other members of the family to understand and easily follow the templates. 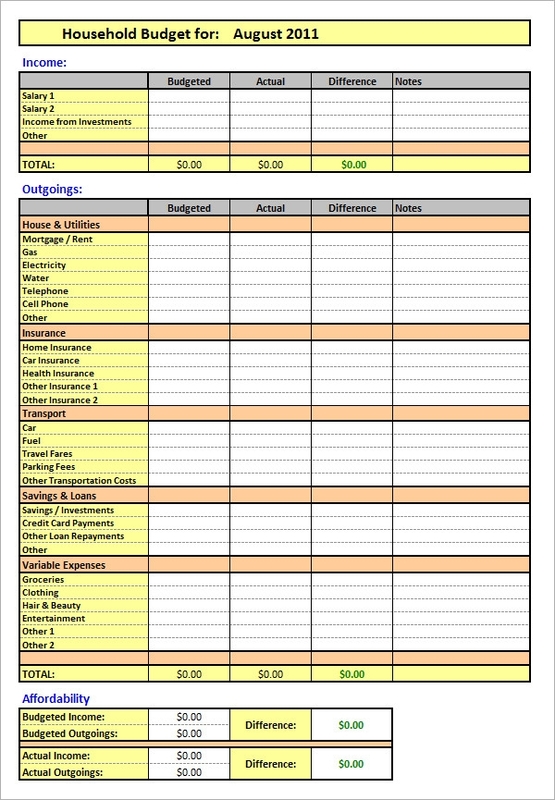 These templates can help the homemakers to employ the correct format of budget, as they might not have enough idea about the same. The home makers can get knowledge from these templates. These themes are customizable and easily editable. The user can change the information and add new information as per requirement. The designs are packed with responsive features. 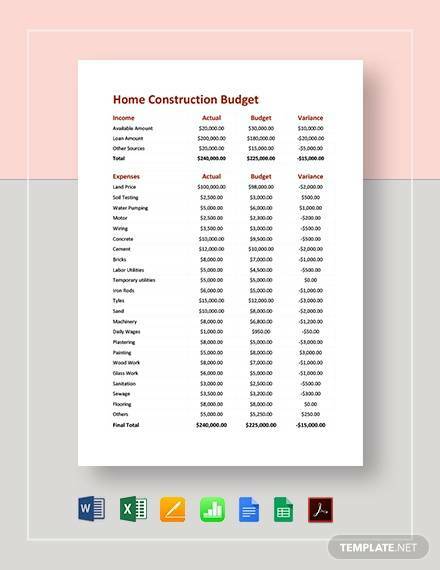 Building a home budget using a free to download, customize and print template is important because. 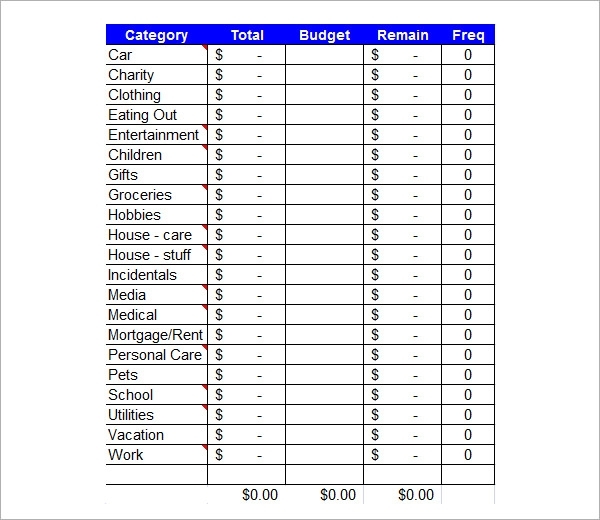 You are able to use the template to prepare a budget quicker than you would if you were to do his from scratch. 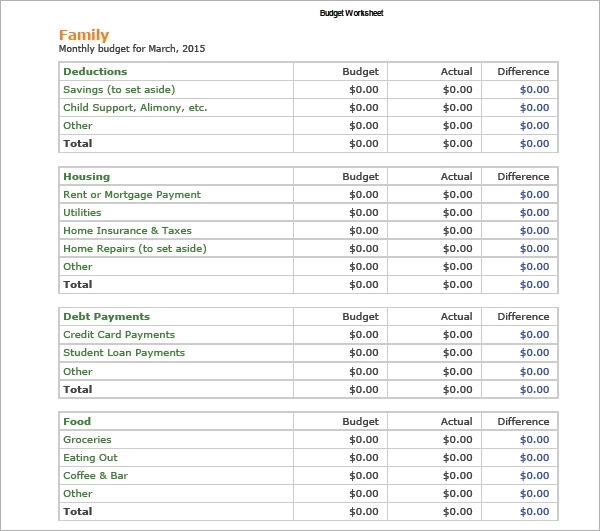 You create a clear budget that is able to help you control your expenses. You can use the template to increases your ability to save. It secures the future of the family. 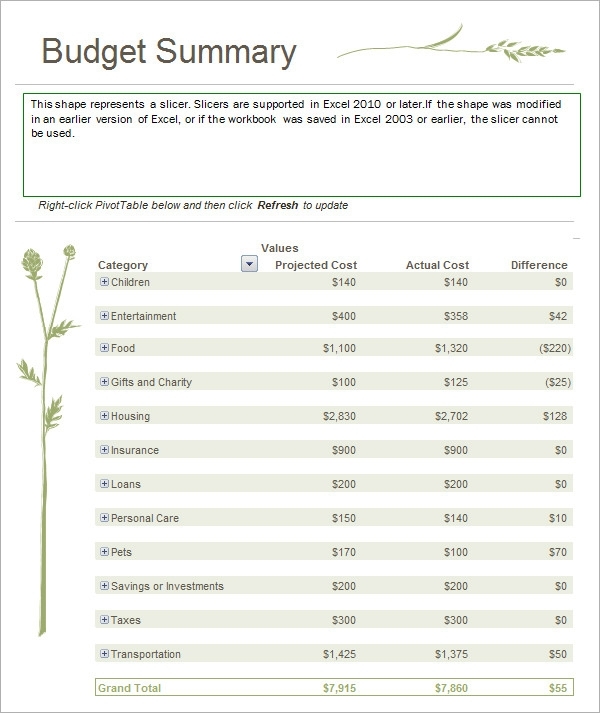 A good budget should be simple and easy to understand. It should cover the expected expenses and incomes. This makes it easier for decision making. Goal oriented. Before making a budget, you should have a goal. This should either be to reduce the debts incurred, increase savings or improving your home. The goal for the budget should be realistic. 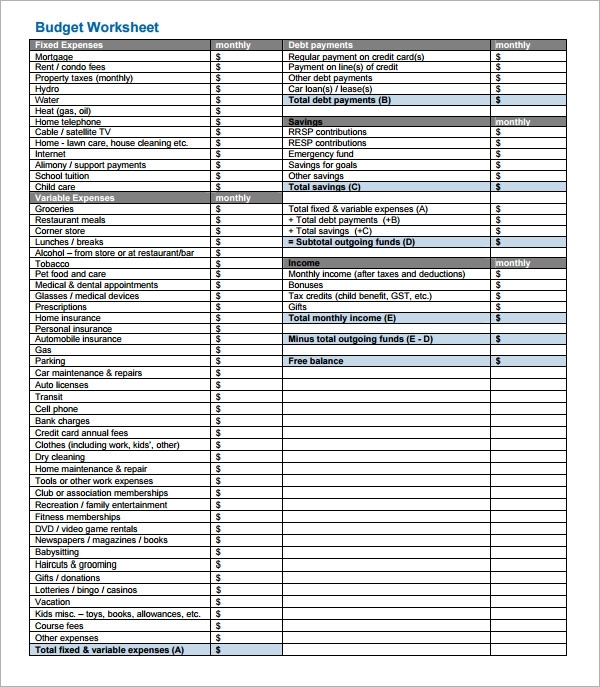 Estimated expenses. A good budget should cover all the expenses you expect to incur. 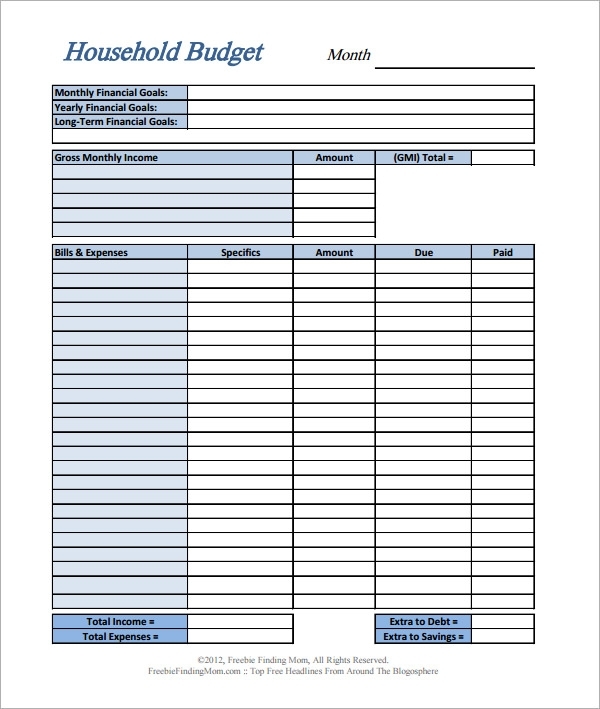 The home budget templates are the best formats that can be used for the purpose o creating great home budgets. These home budgets can be as professional and organized as any corporate budget. The homemaker can become more effective and organized and systematic with the help of these themes.